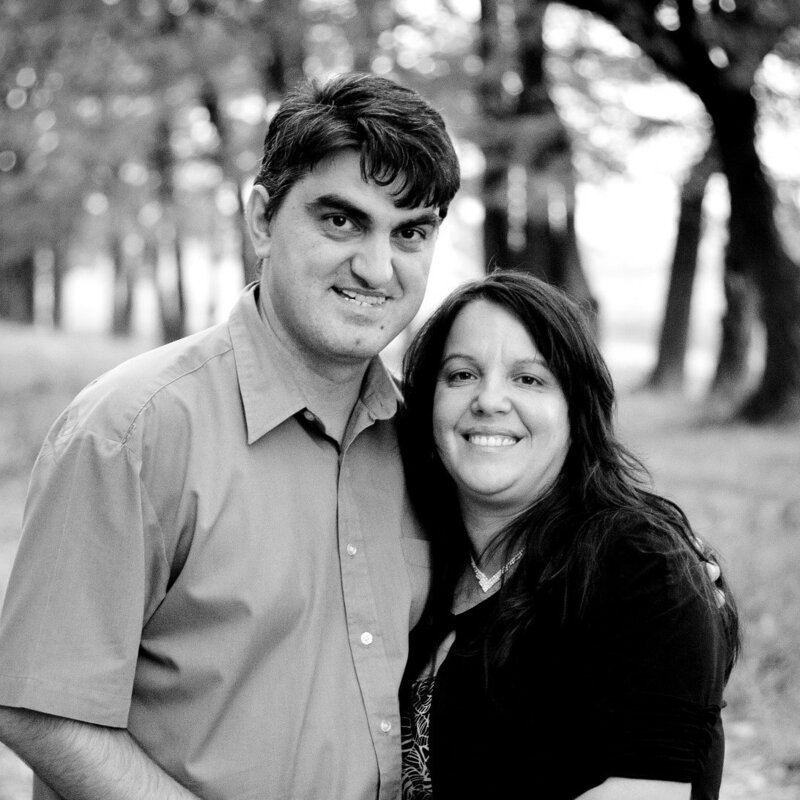 Vision: Hope Church's vision is to bring the hope of Christ to Draganesti and the world. Our goal is to impact our region, and then expand nationally and internationally. We strive to emulate Christ in all that we do (Matthew 9:35-38). Currently Hope Church has connections in Bulgaria, Siberia, Greece, Hungary, Moldova, Croatia, Bosnia, Turkey, Albania, Serbia, Montenegro, Kosovo, Macedonia, and Slovenia. Misc. notes: There are two church services on Sunday - morning and evening.